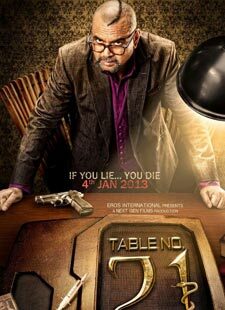 O Sajna Lyrics of Table No. 21 : O Sajna is a beautiful hindi song from 2013 bollywood film Table No. 21. This song is composed by Gajendra verma. Puja Thaker and Gajendra Verma has sung this song. We also have 'O Sajna Video' for you.